The people and organizations we have the honor of calling clients share three things: a vision and desire to improve, an ability to invest in their ideas and a partner dedicated to their success—Blue Daring. 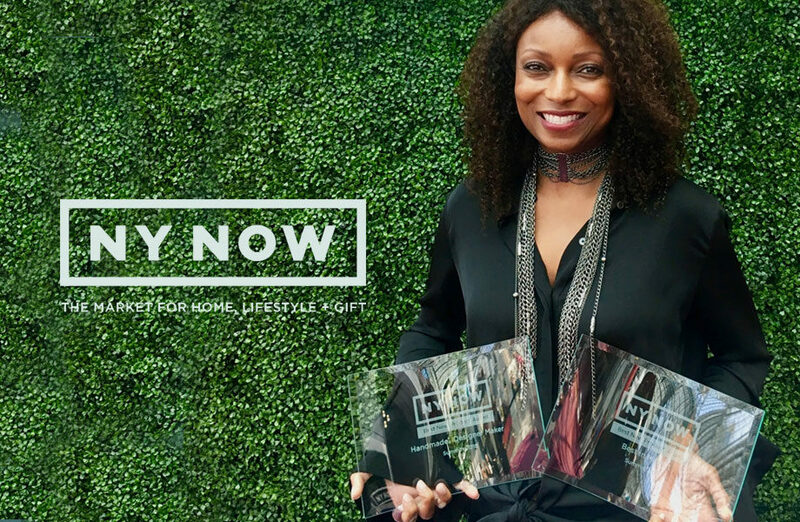 Handcrafted and sustainable jewelry brand stôn by Latondra won two awards at NY NOW, a prestigious biannual tradeshow of premier products for home and lifestyle. Of the two awards is a Best New Product Award for their ingenious spiral pulley necklace design. 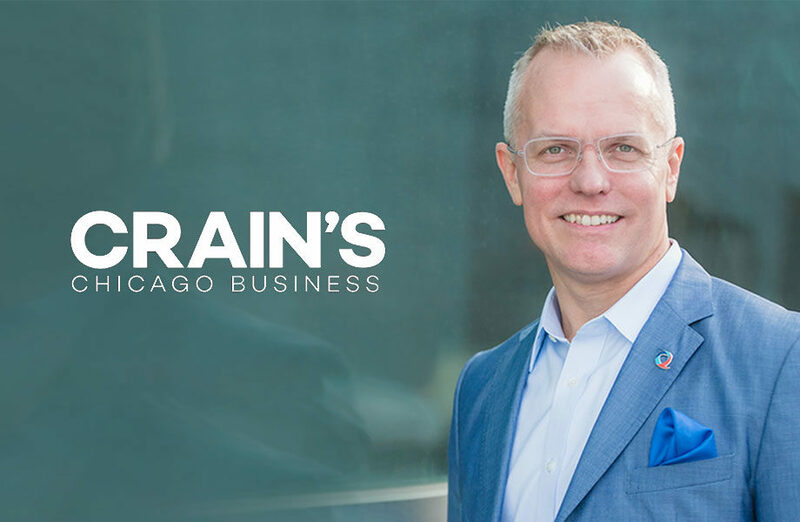 Scott Hoesman, Founder and CEO of inQUEST Consulting, was featured in Crain’s Chicago Business’ inaugural edition of Notable LGBTQ Executives. This compilation celebrates the depth and breadth of diversity within the business community and the essential role of inclusion across all industries. Congratulations to Scott and the his team on this mention. 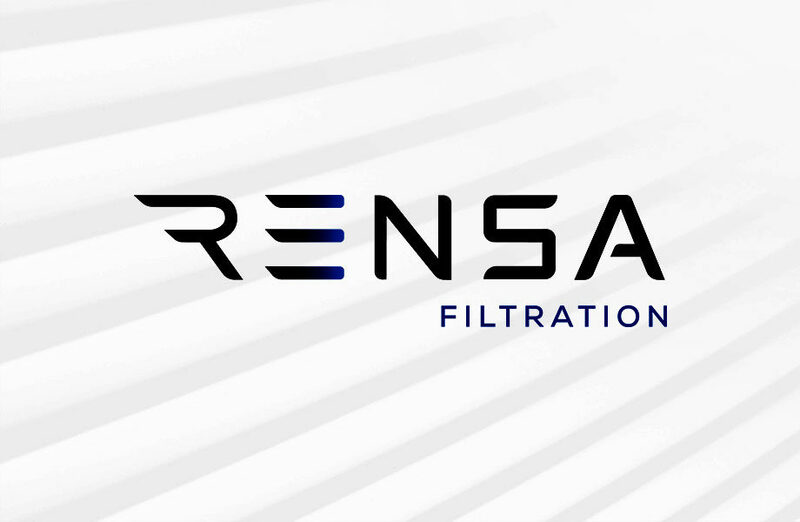 As of July 9, Air Filtration Holdings, LLC., will now be Rensa Filtration. Under the leadership of Brandon Ost, Rensa will continue to deliver the best-in-class air filtration solutions through their diverse family of companies. The new moniker is Swedish for “clean and clear,” a nod to the brand’s roots and their commitment to purifying the environments where people live and work. Benefit Chicago Commits $3 Million to two new Borrowers. NowPow, A woman-owned and operated company that uses a digital platform and data analytics to connect patients in under-resourced neighborhoods to nearby vital health and social services, and the Community Reinvestment Fund, national nonprofit lender that provides financing to small businesses in low-to-moderate-income communities are the recipients of the latest loans from the Benefit Chicago fund. 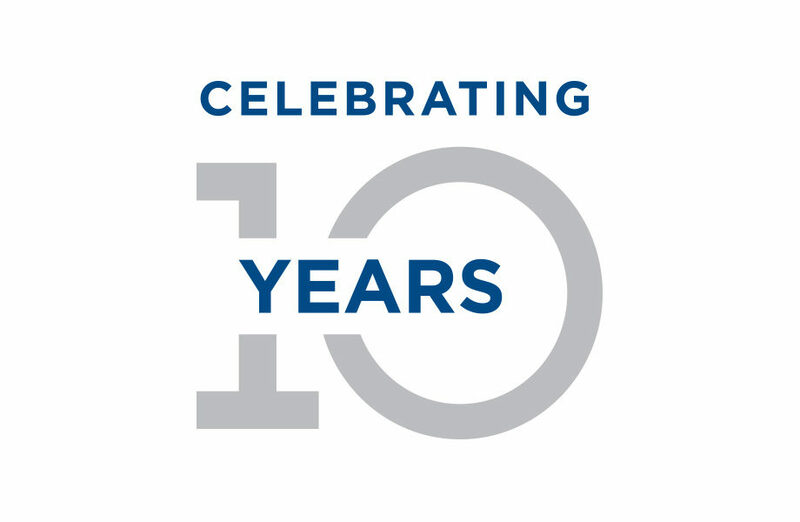 Angel Gomez is celebrating 10 years of empowering leaders and impacting organizations. Over the course of the year he will be reflecting back on 10 of his most memorable accounts and lessons learned in business. 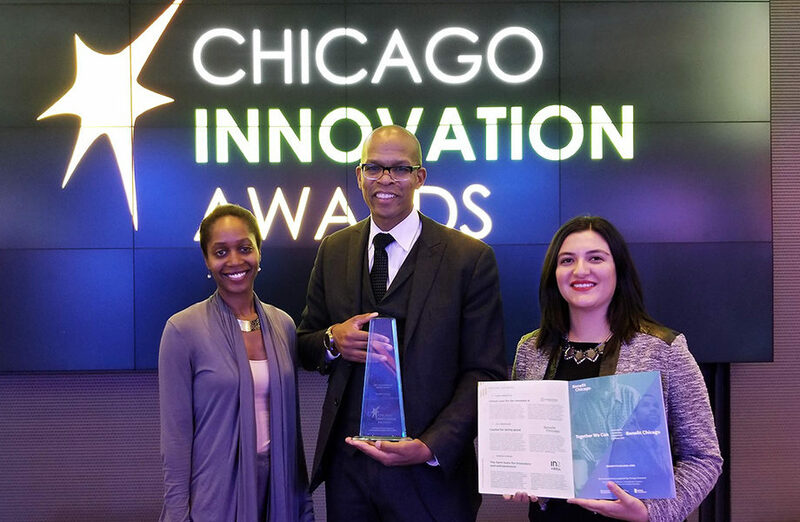 Benefit Chicago received the Collaboration Award in recognition of the innovative approach to local impact investing. 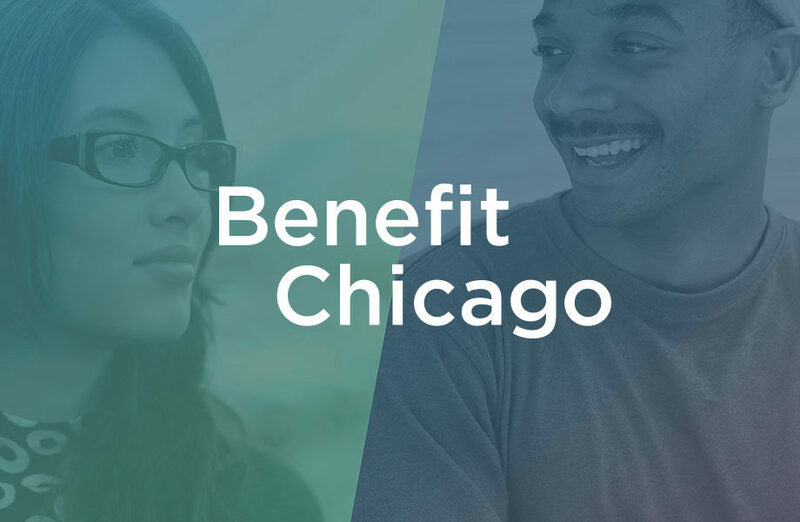 Benefit Chicago expands the pool of loans and investments available to mission directed for-profit and non-profit organizations, which, often find it difficult to access capital from traditional lenders on the customized, flexible terms they need. 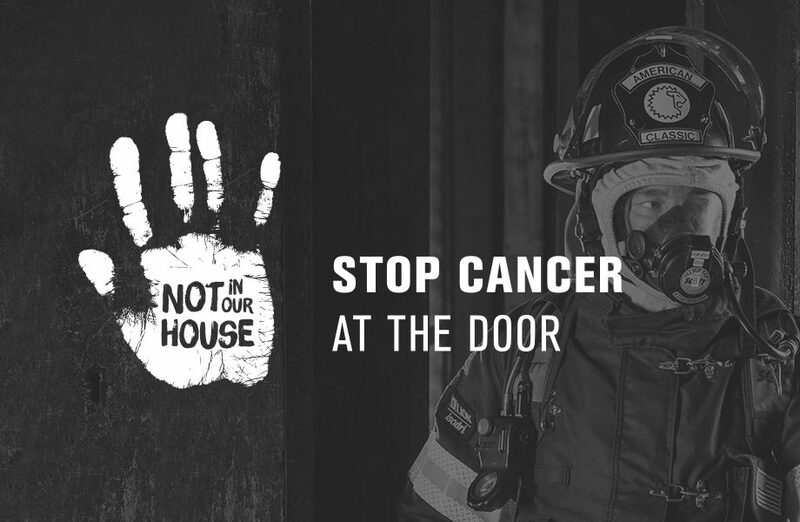 Not In Our House, LION’s commitment to keeping firefighters and their family safe before during and after their careers launches at the Fire Department Instructor’s Conference (FDIC). “Chicago Fire” television actors were present in the LION booth, providing photo opps and signing opportunity to raise money on behalf of NIOH for the non-profit, Firefighter Cancer Support Network (FCSN). 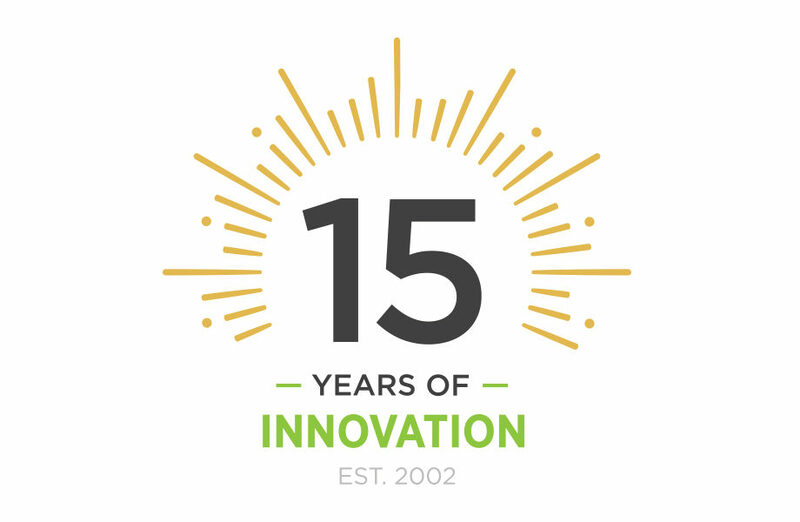 The Chicago Innovation Awards celebrates 15 years of bringing the innovation community together. 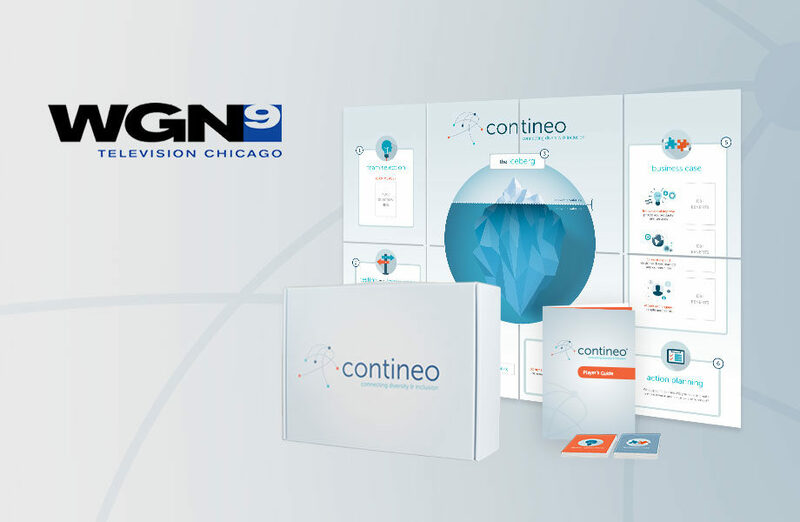 Highlighting Chicago’s creative and pioneering spirit, the Awards shine a spotlight on innovations that improve people’s lives in the public, private, and nonprofit sectors. 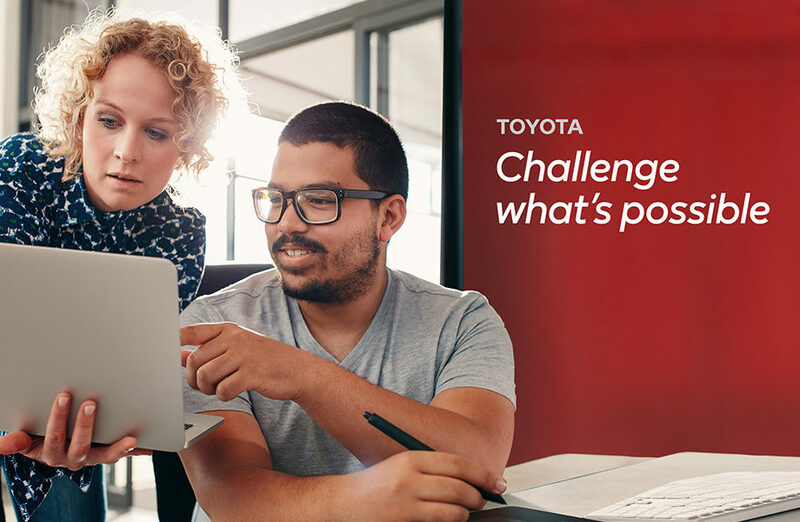 The new North American headquarters in Plano will allow Toyota to continue its focus on addressing mobility challenges, and grow its business by recruiting new talent that wants to challenge what’s possible.